I grew up with the bomb. In elementary school it was nuclear attack siren tests and duck and cover drills (do you remember Bert the Turtle?). By October 1962, I was thirteen and a half years old and in junior high school. I was old enough to understand more about the nuclear threat, but young enough not to remember a lot of the details about the Cuban Missile Crisis. 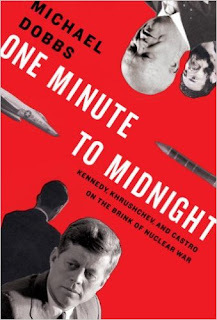 One Minute to Midnight: Kennedy, Khrushchev, and Castro on the Brink of Nuclear War by Michael Dobbs (2008) is an hour by hour account of the thirteen days in October called the Cuban Missile Crisis. It captures what happened in Russia, Cuba and of course in the United States of America. Written records, even those available through the Freedom of Information Act, only go so far. The author and his research team conducted interviews with key individuals from political leaders, military personnel, and private citizens who experienced things like the U-2 overflights, the discovery of a Russian missile build-up in Cuba, the technological difficulties of communications between Kennedy and Khrushchev, the intensity of Castro's responses, the naval blockade, the link to U.S. Jupiter missiles in Turkey, the loss of an American U-2 pilot, and how radio saved the day. Did you live through this period of time? What do you remember? 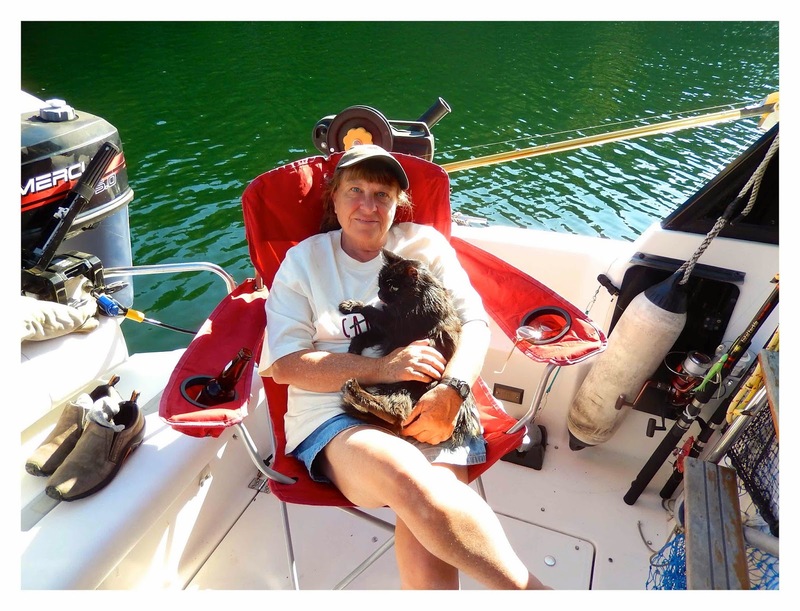 How did it shape your life then and now? I remember lying in bed wondering how I could stockpile what would be needed to survive a nuclear attack. 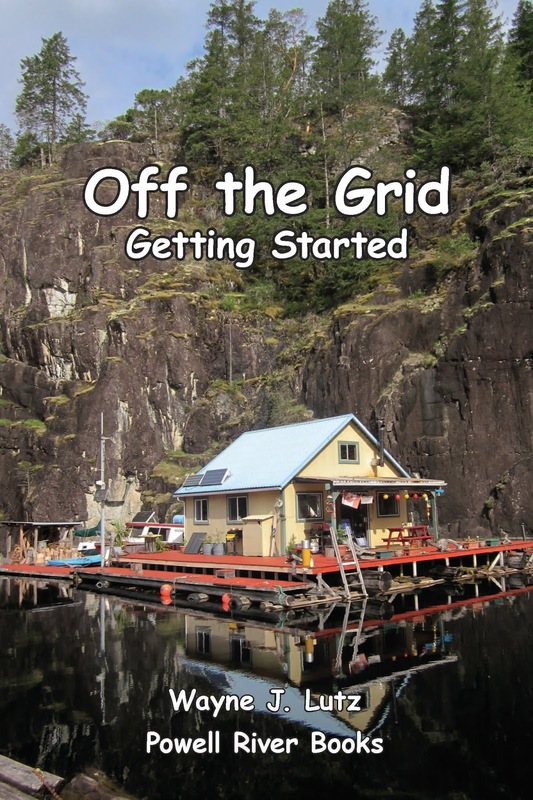 Maybe some of those thoughts helped prepare me for living off the grid, who knows. 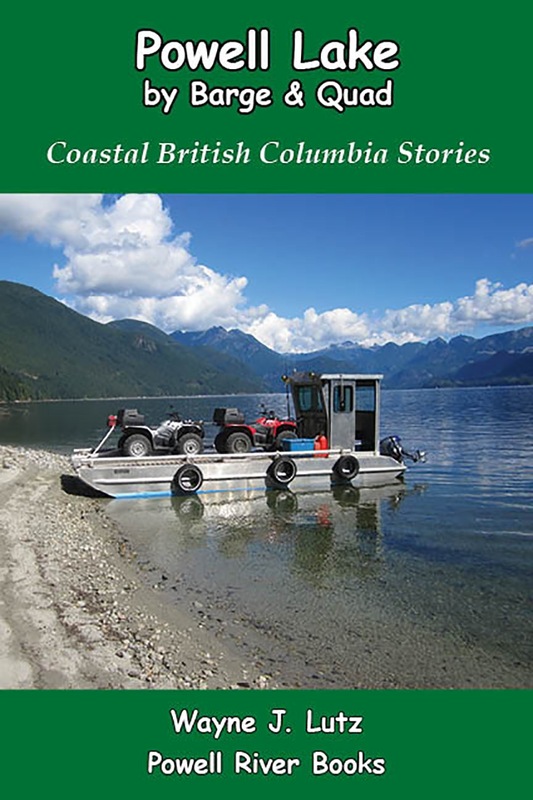 I found learning about this formative part of my life in such detail.